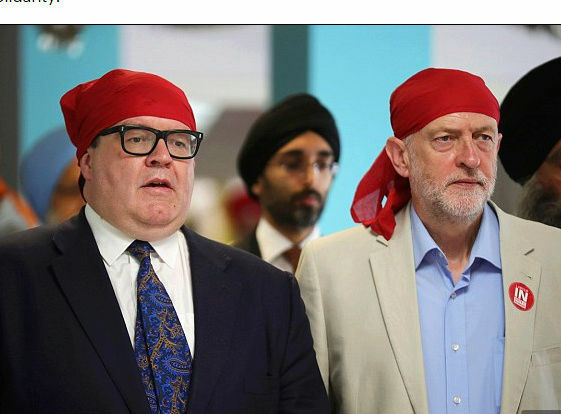 It's Captain Jez Shitehawk and seaman staines. ALLAKAKA wrote: It's Captain Jez Shitehawk and seaman staines. But captain , the seas are rough.